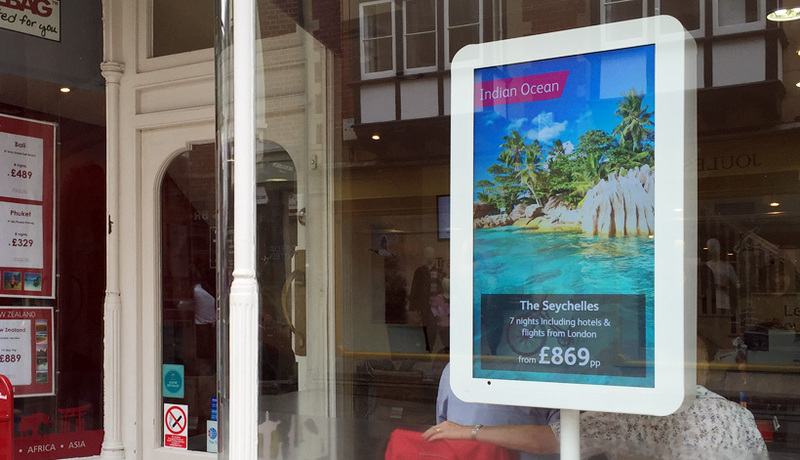 We designed and created our own sleek kiosk enclosure for window displays. These are perfect for windows that don’t have anything obvious to attach the screens to. They’re currently looking wonderful in Travelbag locations around the country. 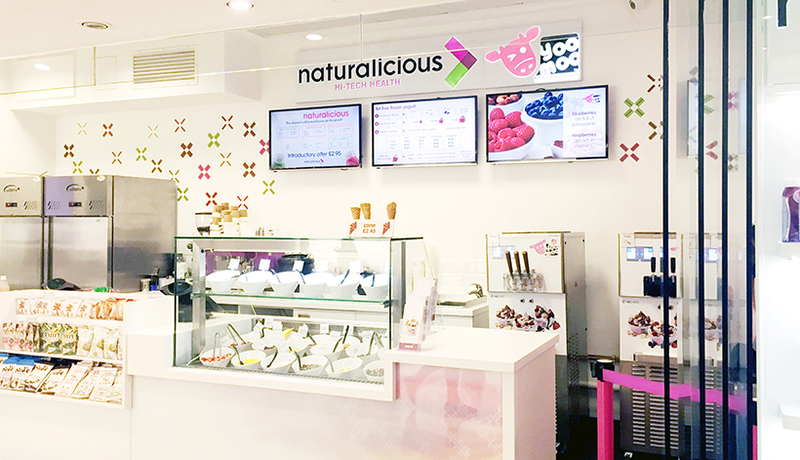 We’ve got a few pretty spectacular video wall installations coming up and we can’t wait to show you how much a video wall can modernise what would otherwise be a fairly ordinary shop. We’re still working on one very important part of our website: the technology section. In there we’ll explain a little bit more about the technology we sell, what’s available on the market and all the brilliant new opportunities in the digital signage sphere in general. You are definitely going to want to take a closer look at this! It will be available within the month(ish). What do you think of the new website? Is there anything you’ve been looking for and can’t find? Anything that confuses you? Let us know! We’d love to hear your feedback. We’re really looking forward to sharing a lot more of our digital signage news and adventures with you in the coming weeks.